The timing of a home renovation project often coincides, by necessity, with when the homeowner has the resources available to hire a contractor and proceed with the task. 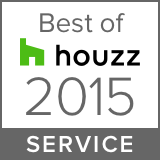 There are, however, certain periods during the year that are the best time for home renovations of a particular type. 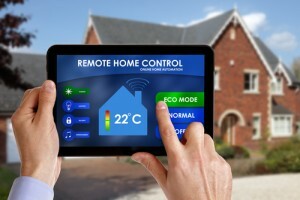 In recent years, technology has evolved to the point where the majority of systems, appliances, and equipment in an entire home can be controlled from a single computer or mobile device. These types of “smart homes” have made it extremely easy for homeowners to enjoy the benefits of technology, including precise operational control that saves energy and money. Smart home technology and energy efficiency are a natural combination in the most technologically advanced homes of today. A bathroom renovation offers you the perfect opportunity to install energy-saving fixtures and features. 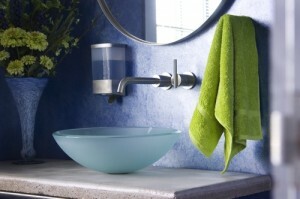 Here are 10 ways you or your general contractor can proceed with an effective green bathroom renovation. 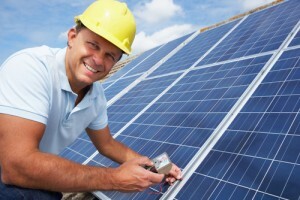 How Does Using Solar Power Help Massachusetts Homeowners Save Money? Solar power is a plentiful, readily available, and low-cost energy resource for homeowners in Massachusetts. Here are some ways this consistently renewable energy source can help keep your home comfortable and save you money. If the new year brings plans for an addition to your Massachusetts home, you have the perfect opportunity to apply green practices to make the new space more energy efficient. With the proper application of green materials and technologies, you can improve your home’s energy efficiency, boost indoor air quality, and increase overall comfort while also saving energy and money. 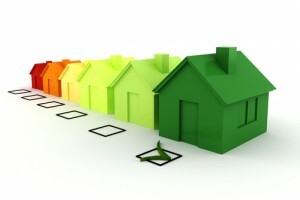 Here are a few easy ways you can take advantage of the benefits of a green home addition. 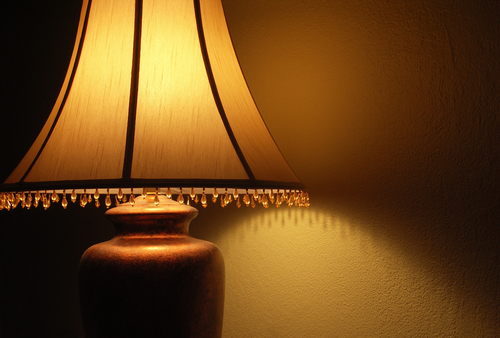 Choosing light bulbs is no longer a simple matter of buying a preferred brand with the right wattage. New types of energy saving light bulbs give you a wide choice of lighting types that reduce energy usage while providing all the illumination you need for every fixture in your home. Here are some of the most common energy saving light bulbs with information on where they can be the most useful. Saving energy and money is often a matter of taking better control of when your lights and other devices are using power. Timers and sensors can give you that control and allow you to reduce the amount of energy that is used throughout your home. 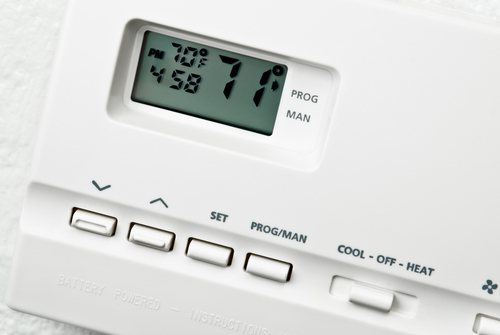 Home heating and cooling consume a significant portion of a normal household budget. By using setback thermostats, you can save a substantial amount of money on your energy bills while still maintaining an excellent level of comfort throughout your home.